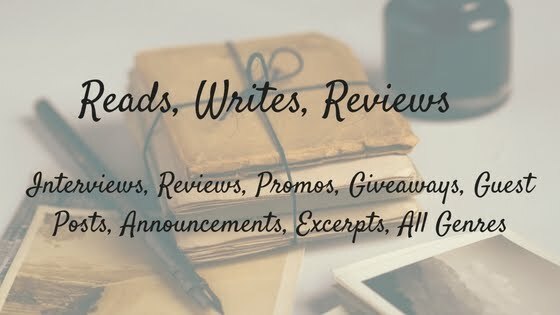 Reads, Writes, Reviews: The Vikings: Raiders or Pirates? The Vikings: Raiders or Pirates? I'm delighted to host author Helen Hollick as she embarks on a voyage across the blogosphere. Raiders? Pirates? Sea Wolves? For the people concerned at the time, I doubt they particularly cared what these terrifying men from the sea were called! To the Anglo-Saxons they were ‘the Danes.’ For the Franks, ‘Northmen’; to the Irish, just ‘foreigners.’ The Slavs knew them as ‘Rus,’ from which we get ‘Russian,’ and the Spanish kept it simple: they were ‘The Heathens.’ Between themselves the ‘Vikings’ were named for the area they came from. 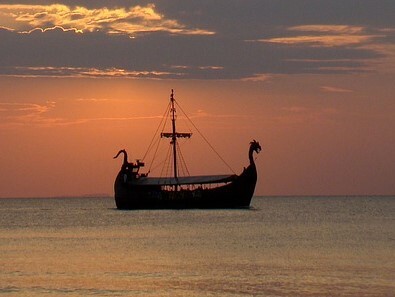 What they were not called by their contemporaries was ‘Vikings.’ That term came to be used somewhat later in history. The word ‘i-viking’ means something like ‘to go raiding’, and basically that is what these skilled seamen from the Scandinavian countries were, expert seamen and part-time raiders. Unlike the Johnny Depp/Jack Sparrow type Pirates of the Caribbean of the early 1700s, the Vikings did not roam the seas in deliberate search of merchant ships, or heavily-laden Spanish treasure ships to prey upon. Nor were the Vikings like the eighteenth century pirates who were deserters and ne-er-do-wells. The Vikings were skilled warriors and even more skilled sailors, with a superb knowledge of seamanship and navigation. They came from Norway, Sweden and Denmark and were a massive nuisance for England for three centuries from about the mid-700s. (They were known and feared in many other countries as well, but I’m sticking to England for this article.) They were finally ‘tamed’ (as far as England was concerned) because of the Norman Conquest by Duke William of Normandy when he won at the Battle of Hastings in 1066. Incidentally, ‘Norman’ derives from 'North Man’, the Normans were, in fact, descendants of Viking raiders. In 1002, King Æthelred II (the Unready) took Emma, the daughter of Duke Richard I of Normandy, as his wife. His intention was to seal a treaty to ensure that Normandy would cease allowing Vikings to overwinter along the Normandy coast from where they preyed on England. The idea did not work. Æthelred ended up paying the Danes more and more money to ‘go away’ and eventually one Danish King, Cnut, ended up as King of England… married to Æthelred’s widow. Her son by Æthelred, in turn, became King of England in 1052. His name was Edward – later known as the Confessor. Whether using the term ‘raiding’ or ‘piracy’, the Vikings never intentionally aimed at desecrating the Christian God. Religion had nothing to do with it: a stockpile of gold and riches, virtually undefended, was the sole lure. In 795, Iona, an island off the west coast of Scotland, was raided, then again in 802 and 806, the latter of which saw sixty-eight monks and laymen slaughtered. Ireland, Wales and the other islands of Scotland were also frequently raided. One of the Norse raiders who plundered the Hebrides was Svein Asleifarson. After his raiding on the islands, he sailed to Dublin, capturing two merchant ships en-route and relieving them of their cargo – fine quality broadcloth. Ah, now that was piracy! Those early raids soon expanded into actual settlement when the Norse started to establish suitable bases for overwintering; places like York, Dublin, Normandy and Novgorod. Their ships – the Longships – were well-built powerful craft with a low, sleek appearance that could glide through the sea or along shallow rivers. They could be easily beached and were light enough to be carried over land if necessary. A rudder was on the steerboard side (which later became ‘starboard’) and had a single mast and sail. No wind? The crew rowed. I think the word formidable fits in here rather nicely! But were the Vikings opportunists raiders, or were they ruffian pirates? I’ll leave you to decide. 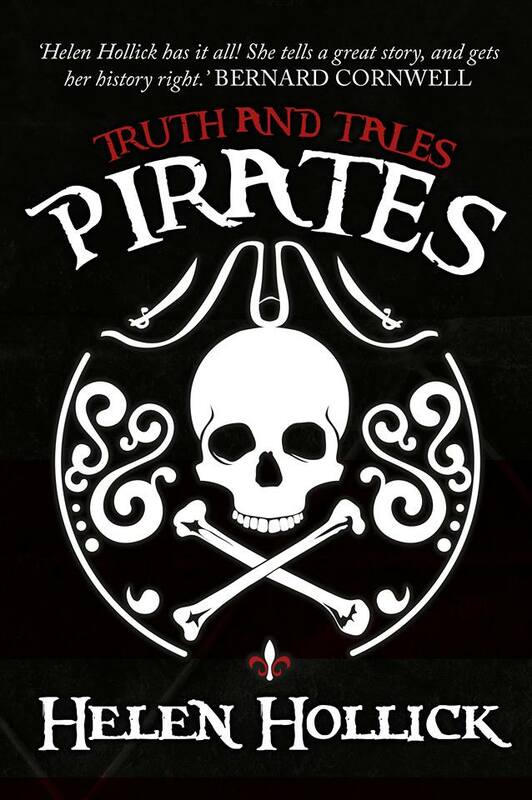 Pirates: Truth And Tales published in paperback in the UK July 2018 and November 2018 in the US – but available for pre-order. Sign up for Helen’s Newsletter and be entered for an annual prize draw. One name ‘picked from the hat’ in December will win a £10/$10 Amazon gift voucher. These links will take you to the Home Page of each blog host – Helen says thank you for their interest and enthusiasm! For exact URL links to each article go to Helen’s website: www.helenhollick.net which will be updated every day of the tour. 3rd August: Annie Whitehead The Vikings: Raiders or Pirates? 5th August: Lucienne Boyce Anne and Mary. Pirates. 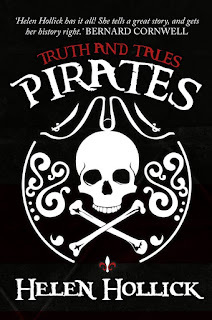 6th August: Laura Pilli Why Pirates? 7th August: Mary Tod That Essential Element… For A Pirate. 8th August: Pauline Barclay Writing Non-Fiction. How Hard Can It Be? 11th August: Debdatta What Is It About Pirates? Helen moved from London in 2013 and now lives with her family in North Devon, in an eighteenth century farmhouse. First published in 1994, her passion now is her pirate character, Captain Jesamiah Acorne of the nautical adventure series, The Sea Witch Voyages. Helen became a USA Today Bestseller with her historical novel, The Forever Queen (UK title A Hollow Crown) the story of Saxon Queen, Emma of Normandy. Her novel Harold the King (US title I Am The Chosen King) explores the events that led to the 1066 Battle of Hastings. Her Pendragon’s Banner Trilogy, set in the fifth century, is widely praised as a more down-to-earth historical version of the Arthurian legend. She has written three non-fiction books, Pirates: Truth and Tales, Smugglers in Fact and Fiction (to be published 2019) and as a supporter of indie writers, co-wrote Discovering the Diamond with her editor, Jo Field, a short advice guide for new writers. 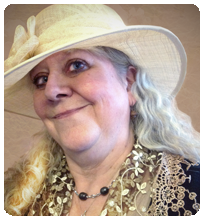 She runs the Discovering Diamonds review blog for historical fiction assisted by a team of enthusiastic reviewers. Helen is published in various languages. 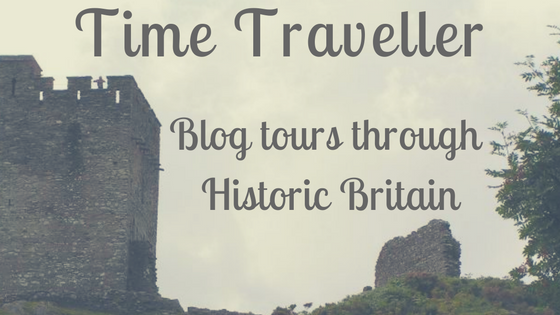 Thank you Annie for inviting me to drop anchor here on your blog during my Virtual Voyage - maybe we could share a flagon of mead while I am here? Wassail! Sounds like a plan - Wassail!! I'm devastated to discover that the vikings were not really like The Vikings in the 1958 film with Kirk Douglas and Tony Curtis. Not even a little bit? It's one of my favourite films!...but what a lovely informative blog! You can't but admire their skill at sea and their 'entrepreneurship'. The Viking settlements like York show they could settle. Moreover, some of the artefacts that have been found during digs are breathtaking in their workmanship. But...(You knew there was a 'but'.) on balance they were takers rather than givers, plunderers and rather the contributors. Just starting to look at pirates in the Mediterranean for my latest novel, so will offer my contribution when I have more details. 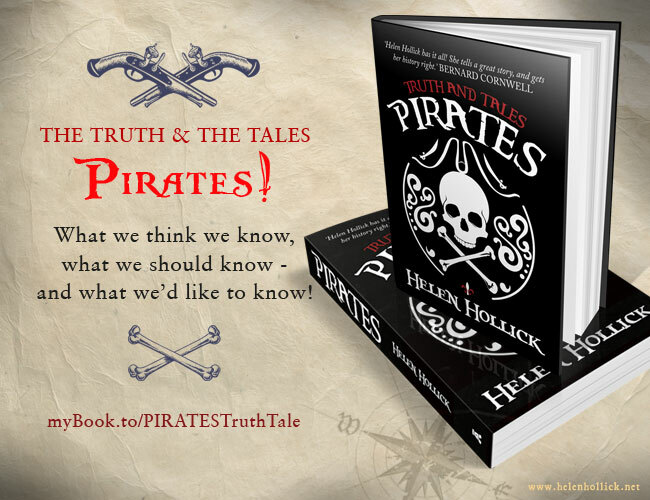 A good place to start seems to be Helen's book Pirates: Truth and tales. Even if it doesn't cover the 11th century I'm sure it will be a fascinating read. I've a couple of interesting non-fiction books relating to Mediterranean pirates - can't remember if they cover the 11th century but happy to have a look if you want some ideas for research. The 'trick' I've found for my Sea Witch Voyages is to ensure that the sailing detail is as correct as I can get it - one believable factual element balances the made-up bits! Thanks for leaving a comment Joan. No personal data is collected, stored or used on this blog. Visitors may wish to disable cookies by amending settings via their browser.